Would you like to be ahead of your competitors and avoid some the most obvious business plan mistakes people make? 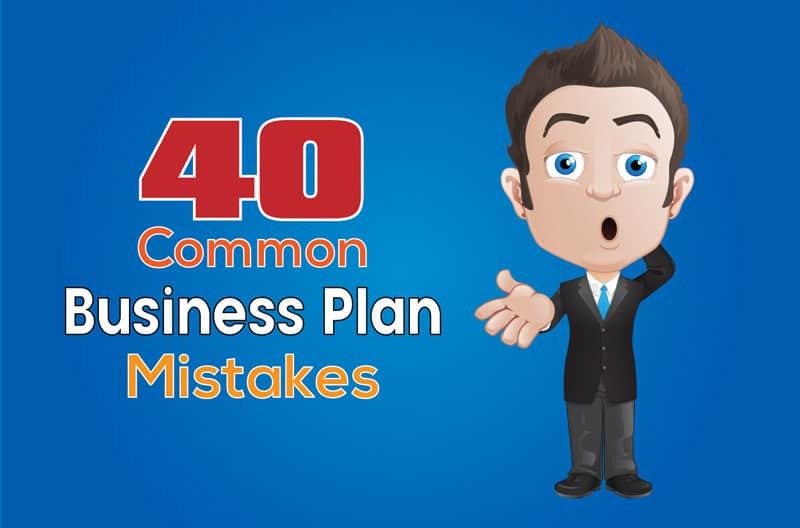 Be sure to check out the top 40 common pitfalls I’ve listed below, because they are the main reasons business plans fail or are ineffective. Good business planning comes from experience – and, of course, from trial and error. But not necessarly your own! By learning from other people’s mistakes, you will be sure to speed up your journey and be one step ahead of your competitors. One of THE most common business plan mistakes people make is unrealistic financial projections. Investors or lenders expect a realistic picture of where your business currently is and where you expect it to be in the future. Be sure to be realistic and not overly optimistic. Give clear explanations of your projections. If you don’t do this, alarm bells will ring, and all your hard work will be rejected! 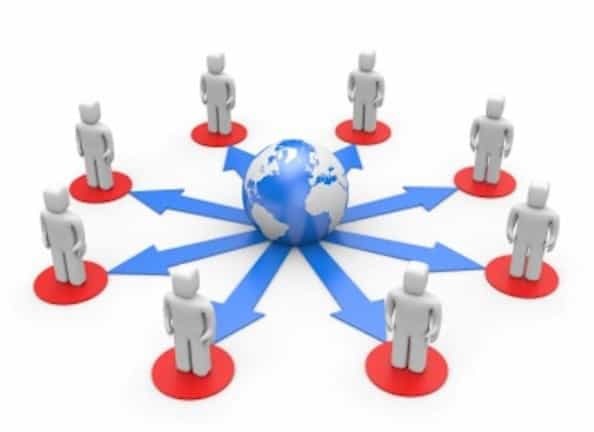 It’s essential that you define your specific target market, as your business isn’t going to appeal to everyone. Make sure that you present your assumptions and outline how you will target and communicate with your audience. Unless you can talk to them, they’re not going to listen and your business won’t take off! They are all very important when it comes to putting a business plan down on paper. If investors see a plan full of spelling, punctuation, and grammar errors, they will immediately wonder what else might be wrong with your business! They’ll just move right on to the next plan. Make sure your business plan is as well written as it could be, then hire a freelancer to go through it and fix any mistakes you might have missed. Once the written part of your business plan is impecable, you need to make sure that the presentation matches. Investors do not like to see inconsistent margins, charts without labels, tables without headings, or missing page numbers. It’s also always a good idea to have someone proofread your plan before you show it to any investors. A bad business plan could result in an investor moving on to a much more organized plan in the stack! All plans, at an absolute minimum, must cover all these areas. A good business plan template should include discussions about the industry, trends and whether the market is shrinking or growing. Finally, your plan should also have detailed financial projections; including income statements, monthly cash flows, and yearly balance sheets. A business plan isn’t a poem, a novel, or a cryptogram! If a reasonably educated person has difficulty understanding your plan, then it needs to be re-written. If, on the other hand, you feel you need to be vague because your plan involves confidential material, technologies or processes, then simply present the executive summary first. After that, if they are interested in finding out more, you can have them sign a non-disclosure and non-compete agreement before showing them the rest of the plan. One of the pitfalls of writing a business plan is making it too technical. This is usually one of the main problems for technology-based start-ups. You should always keep technical details to a minimum within the main plan. If you need to include them, you should do so in the appendix. an Appendix, which can include as many pages as required. In this way you’ll be able to convey all you need to without overwhelming your readers. Business plans are full of assumptions – the most important being that the business will succeed. The most successful business plans both highlight the critical assumptions and provide some kind of rationalization for them. The bad business plans, on the other hand, just bury assumptions within the plan, leaving investors to wonder where the assumptions actually end and the facts begin. Many aspects of a business plan to involve assumptions – such as acceptable pricing, market size, and customer purchasing habits. That’s unavoidable. Just make sure that any assumption is made from benchmarks within the same industry, and then tie in your assumptions with facts. It is important to support your assumptions with facts, but it is even more important to ensure that your facts are actually facts. When writing a business plan, you need to identify and analyze various sources of information. Find out all you can about the industry that your business focuses on, including customer purchasing habits and overall market trends. Keep in mind that investors will usually check your numbers against industry data, so that any mismatches could be the difference between receving funding or not! 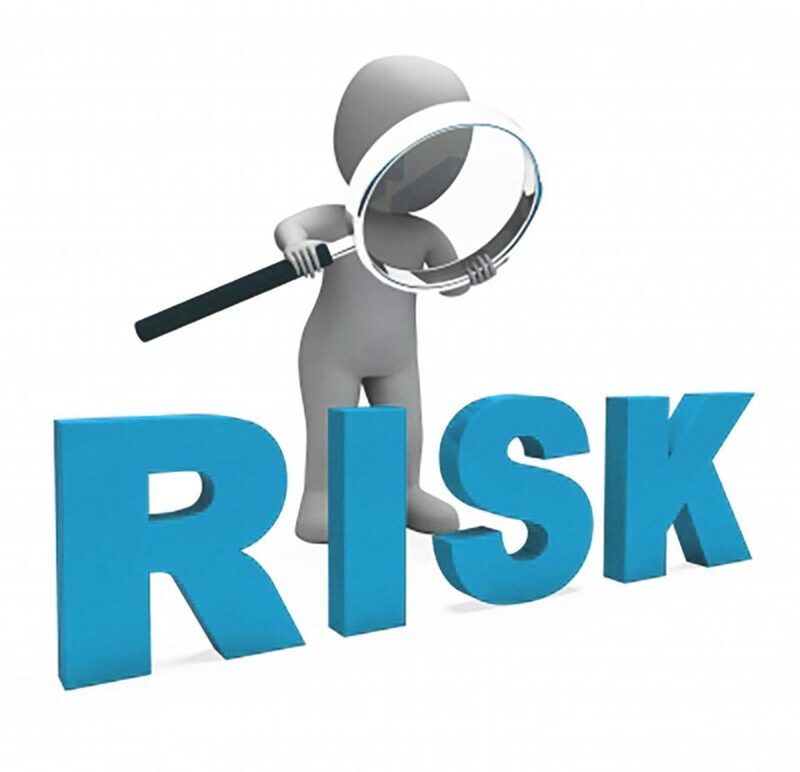 Sensible investors understand and know that there isn’t such a thing as a ‘no risk’ businesses. Naturally, there are always risks. However, it is important that you understand the risks before presenting the plan. Should any of them be mentioned, you need to be able to emphasize how they will be minimized. It is unbelievable how many potential business owners use this statement within their business plans. And this one sentence couldn’t be further from the truth. All successful businesses have competition, be it direct or indirect. You should plan for this from the outset. Identify and analyze how you can accentuate your competitive advantages. Show within you business plan how you can use them to compete. 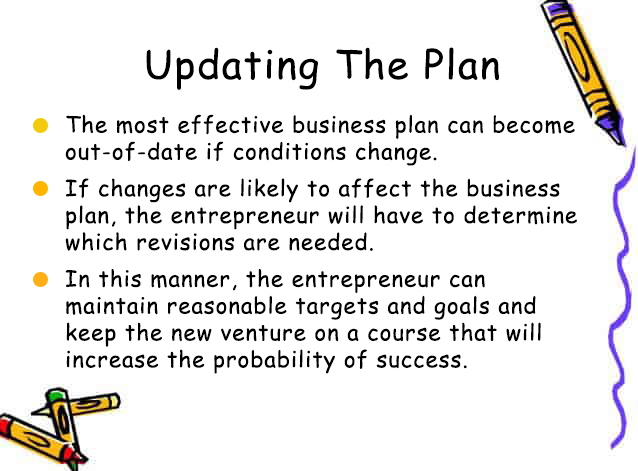 Good business plans present an overview of the entire business. This is, surprisingly, something most people get wrong, so… how do you avoid this? Include the present, the short term, and the long term. Have a description of how the different stages will be reached – almost like a roadmap. 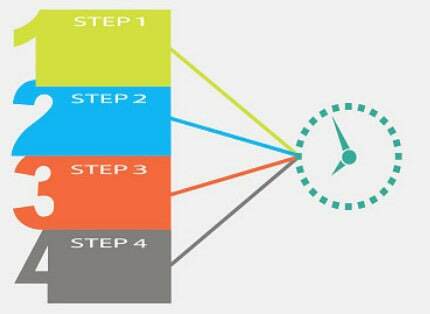 Include milestones, together with the major steps that will be taken to complete each one. Before asking for investment (or investing any money in the business plan yourself! ), ensure that all research is airtight. Don’t settle for a quick Google search! This will prove that you have done your research and are knowledgeable within your area – which will make all the difference when pitching to investors. One of the pitfalls of business planning is not considering taxes, insurance, utility bills, and other everyday expenses. It is all too easy to omit one or more of these bills – and this can cause huge financial miscalculations. Have you added all your expenses to your business plan? The bane of most businesses – especially small ones – is cash flow. It is all too common to see a viable business go under as a result of a temporary cash flow problem; that is to say, a situaion where there are enough customers, but not enough accessible money to pay the bills. Ensure that your business plan includes the possibility of unexpected expenses, late payments, or short-term losses, as well as a buffer to help if times get difficult. You will find this extremely helpful when something you weren’t expecting to go wrong actually goes wrong (which, believe me, happens!). Investors need to be given a reason to invest. From the onset, be very clear about the time span necessary for the investor to get their money back, PLUS how much more they can expect to amass. Basically, success is easier to measure when you know what it is you want out of your business. Just because you think a product is amazing, it doesn’t necessarily mean that there is a market for it. It is important to see what sort of demand there is for the product. Basically, before pumping lots of money into the idea, it is advisable to test the product on a smaller scale – especially if the business start-up costs are high. This will ensure you are on the right track and won’t incur evitable losses. Ensure that the individuals running the business have the correct skill set. If you don’t have the necessary skills yourself, hire someone who does! 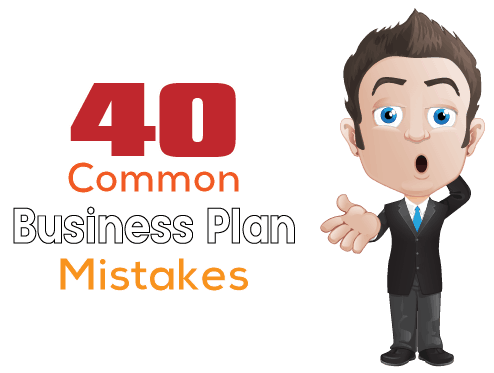 This is definitely one of the most common pitfalls that can be avoided when preparing a business plan. Saving on this point now won’t do you any favour in the long run. It may take a few years for the business to get off the ground, but this doesn’t mean that the same business plan should be relied on every year. 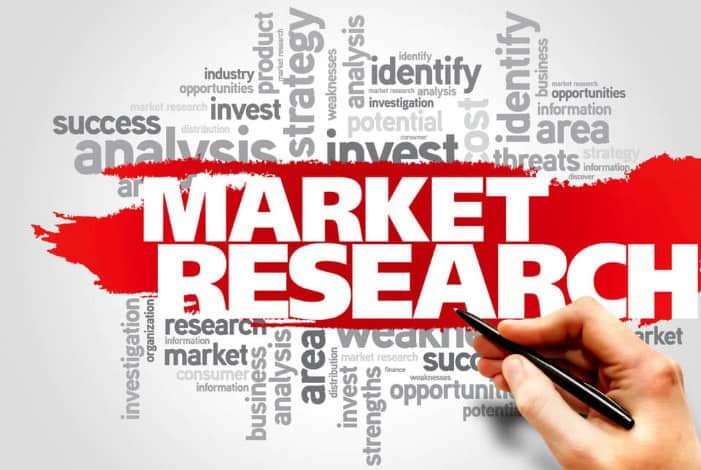 Realistically, your business plan should be re-visited on average every six months, which also allows for new market research to be carried out. When writing a business plan, a common mistake is to underestimate the costs of running and launching the business. It is better to over-estimate costs rather than underestimating them, as this will ensure that the business is adequately covered, especially over the first couple of months. List fixed costs as opposed to those that are variable. In your journey to secure an investor, you will no doubt meet different types of people, so don’t make the mistake of using one plan for different investors. Instead, prior to pitching, make sure to tailor and target your business plan to a specific investor, so that they’ll feel like you are both speaking the same language. The golden rule is to keep the essential parts of the plan as they are, but to review the industry jargon. A short biography and outline of their responsibilities. These need to be tailored around different areas of the company. Start-up companies should focus on their management’s success in growing and launching ventures, while mature companies should holm in on how their team members successfully work within the framework. Generally speaking, this is something that most investors will not do – simply because, typically, a business’s concept/strategy is not confidential. If the strategy/concept has to remain confidential, then this could imply that no barriers apply to competitive entry; and if competitors are easily able to copy the concept, then this would indicate that the model is most likely not sustainable. A good business plan is fundamentally a map of the future – therefore, it needs to be forward thinking. Pro forma financial statements are similar to forecasts and allow room for creative projections. They can be utilized to show investors how the business should and can perform, but you must also be prepared to back up any projections. These statements should be used to provide an overall vision of the dynamic of the business as well as what it can expect to achieve. Even if investors don’t read your business plan, you still need to produce one. 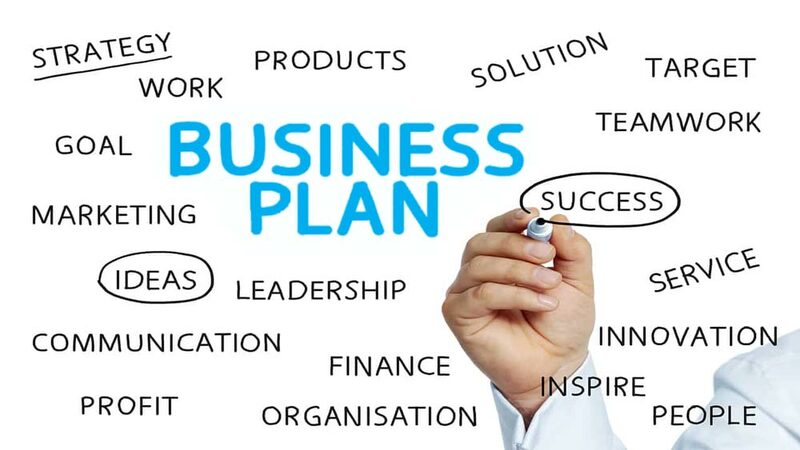 A well-researched and constructed business plan is an essential component of any successful business, whether it is seeking investment or not. Make sure it’s artight and that you know it by heart. You could think of a business plan as made of blocks and comprised of a set of connected modules. It is probably best, to begin with, to work on the parts that you find the most interesting or that will provide the most benefit. That is to say: Don’t try to write a complete business plan in one go. Break it down into manageable steps and pieces. Another common pitfall which must be avoided when preparing a business plan is not carrying out the correct and necessary test procedures. This could be as simple researching the need for the specific product, or physically testing whether the product actually works or not. Don’t highlight your weeknesses but also don’t hide them. All businesses have weaknesses, and by highlighting or hiding them too much, you risk putting off an investor. The way forward is to include a strategy, which outlines how any problems will be addressed. In this way they’ll see you are aware of your weeknesses and ready to face them. A secure plan outlining how the services will be provided or the products distributed is an absolute must. All possible channels must be included. If not, it may appear to the investor that the list has merely come off the top of your head. 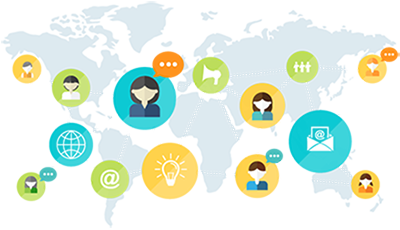 It is vital that you articulate the strategy as to how the service or product will reach the client. Quoting conflicting statistics, highlighting different target markets or even including conflicting strategies within a plan can set off alarm bells. These types of errors could result in an investor challenging exactly how well you know your business and market. Often, different sections of a business plan are written by different people, then pasted into one document – which is the perfect recipe for inconsistency. Make sure to carefully review each section of the plan to avoid this mistake. Of course, you will no doubt believe that your business idea is the best thing ever – which is great. However, these claims need to be backed up. Over-hyping a business will not substantiate your service or product. 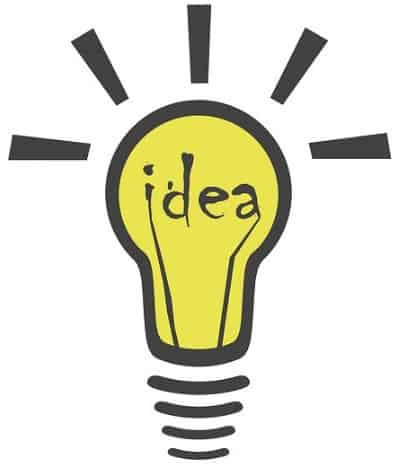 What you need to do instead is to wow them with the business idea supported by an outstanding financial and research plan. That’s what an investor wants to see. More often than not, business plans barely touch (or miss out completely) the meat and veg of financial planning… and don’t even consider the needs of those supplying the cash! Put in place appropriate percentage ownership and prices. If you do this, you are already one step ahead of most people. The majority of people will read the Executive Summary first and then, based on this, will formulate their initial impressions. These first pages are critically important and must be strong and well thought out. 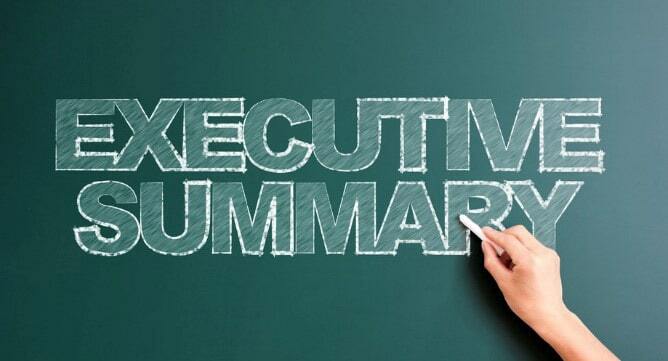 Quite often business people will write the summary first, then support it with a plan. However, you should do exactly the opposite. Because the executive summary provides you with the opportunity to tie everything together, allowing you to check your assumptions and to ensure that the story matches the data within the plan. By writing the executive summary first, you are not using the process of business planning to learn, and this will show in your summary. So don’t jump to the solution, but make use of the process! 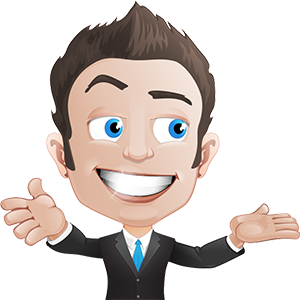 In this way you’ll be able to produce a well thought out Executive Summary to wow your investors. Always show your business plan to your lawyer and make sure they confirm that it meets all the necessary regulatory requirements. If it doesn’t, you need to revise it. Most people are unable to listen to advice from experienced advisors – which is a recipe for disaster. Of course, not all feedback is correct, but a key element of business failure is the inability to adapt to fair criticism. A business plan is a management tool. Obviously, care needs to be taken when sharing with team members (such as salaries, etc). However, don’t be afraid to share measurements and goals. Use the plan to build up team spirit and you’ll soon see the benefits of this approach. There is a big difference between the cash and profits. Your financial situation can be crippled by waiting for customers to pay, whereas the profits won’t be affected. Basically, profits are an accounting concept, whereas cash is the actual money in the bank. Always keep this in mind! 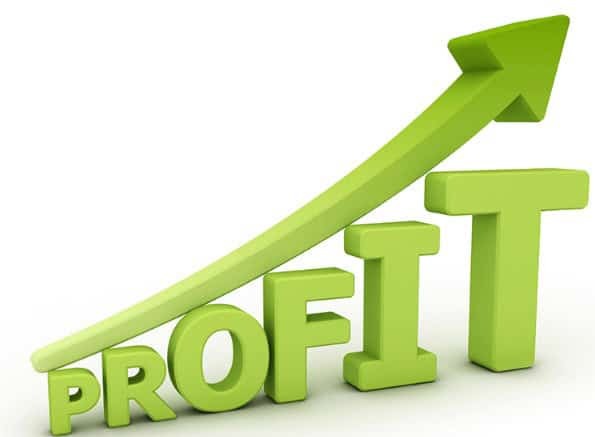 After all, profits don’t pay bills – money does! A plan with focus and power is one that stresses between 3 and 4 priorities. These are easy for people to understand. Any plan that lists, for example, 20 priorities… well, quite honestly doesn’t have any! You need to take all details into account, not just cash flow. These include the financials, responsibilities, milestones, and deadlines. Of course, cash flow is really important; but details regarding setting dates, assigning tasks to people, and outlining what is supposed to be done and by whom are just as important! After all, a business plan wouldn’t be a business plan without them. This isn’t about accounting, but about planning. Monthly details are important at the beginning, but as time moves on, they become less important. After all, how can a monthly cash flow be predicted three years from now with uncertain sales forecasts? Basically, monthly details cannot be planned beyond the first year. Nobody expects them, and nobody will believe them if you do; so make sure to focus on what’s really important. The value of an idea is the business that’s built on it, not the idea itself. For an idea to become a business, products need to be built, ordered and shipped; phone calls need to be answered; employees need to be coming to work every day; and customers need to be paying their bills. That’s it. Write a business plan that shows that you are creating a business around a great idea – or simply don’t bother. A great business is not made by only an idea.